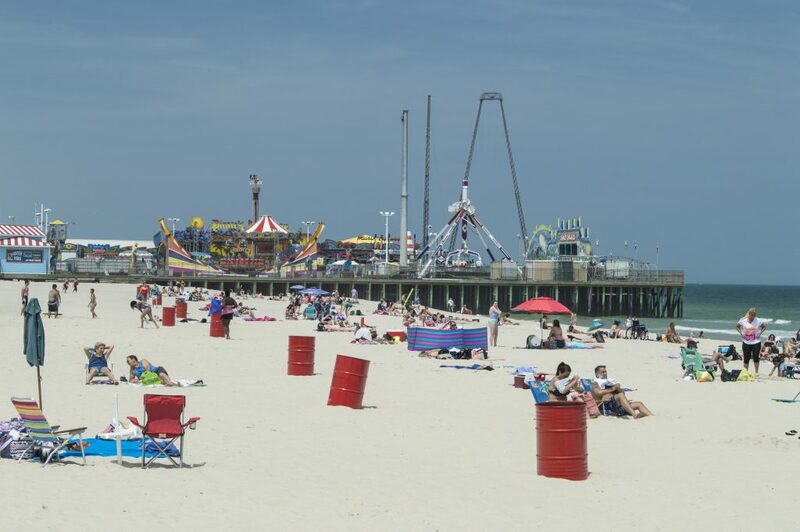 A stellar July helped propel Seaside Heights to its best year for beach badge revenue since Superstorm Sandy struck in 2012. July badge revenue totaled $726,043, the best of the summer season, and $148,911 more than the same month in 2015. Seaside Heights generated more revenue in 2016 compared with 2015 in May, June and July. August revenue was down a modest $26,113 and September receipts were non-existent due to Hurricane Hermine closing beaches to swimming. Last year, the borough generated $99,740 in September, a profit that was wiped away this year. In all, despite the storm-affected finish, Seaside Heights topped 2015 to the tune of $175,282, generating a total of $1,696,231. In 2015, beach badge revenue was $1,520,949.